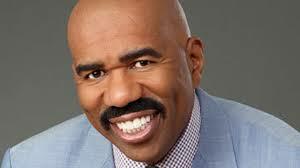 Steve Harvey - the host of the Miss Universe 2015 pageant - announced the WRONG winner: Miss Colombia. Flowers and crown come out, congrats hugs and kisses, and as a viewer, I am thinking... where is the host now? Turns out... he read out the wrong NAME! The winner of Miss Universe 2015 is: Philippines. Surely this has never happened before?